Oktoberfestfeeling whenever you want it. If for a festive occasion or comfortable at home, this mug out of stoneware transports your emblem, logo or sales message. You make cosiness - and your festival, or your company remember! Elsendorf coloured in grey is also popular as a collector´s item. 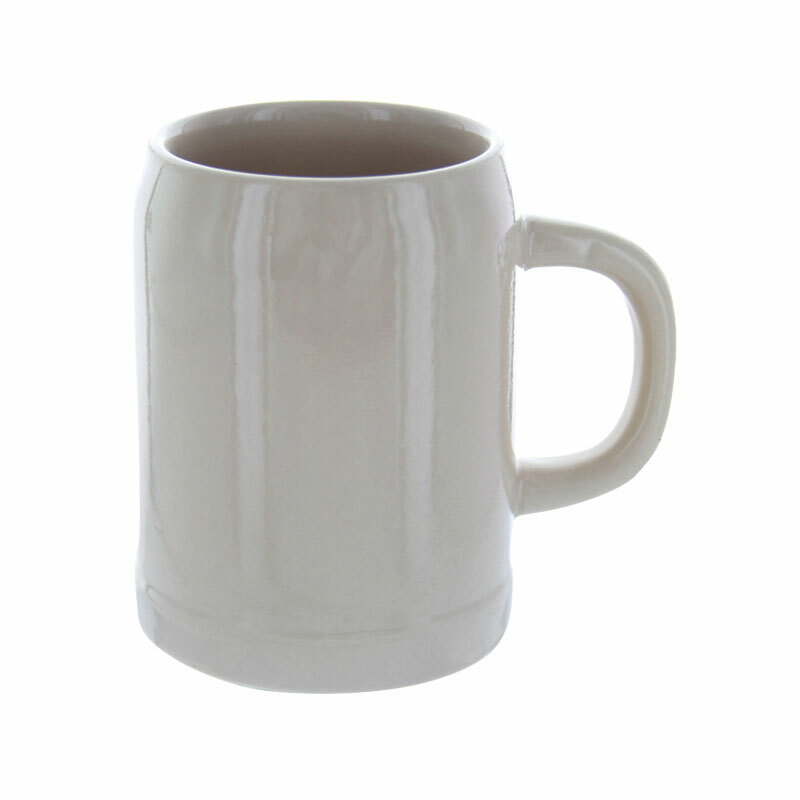 Beer mug grey 0,25 l: --Please choose-- individual 72 Stck. 100 Stck. 108 Stck. 150 Stck. 250 Stck. 500 Stck. 750 Stck. 1000 Stck. 2500 Stck.